By all considerations, eMotorWerks is helping to revolutionise the electric vehicle (EV) industry through their cutting-edge solutions to both current, and imminent, challenges. Earlier this year, the firm’s CEO, Val Miftakhov, was named among CEO Monthly’s ‘Ones to Watch’ programme, which aims to highlight the extraordinary work of leaders around the world. We spoke with Val to find out more about his incredibly important work in defining the future of the ever-growing EV sector. It would almost be a gross understatement to say that the global EV market is on the rise. Sustained investment by some of the world’s largest automobile providers, alongside increased government support has yielded renewed public interest, with the future looking ever-brighter for those that adopt the technology. Throughout it all, eMotorWerks, an Enel X company, stands as a stalwart, seeking answers to prevalent problems in the industry, whilst also acting to accelerate its growth. eMotorWerks is revolutionising the EV charging market with its JuiceNet-enabled smart charging solutions. Unlike other charging station providers, eMotorWerks’ JuiceNet platform allows customers to control and manage their EVs’ charging schedules, electricity costs and renewable energy mixes. By offering EV drivers, utilities, automakers and businesses a complete line of smart grid charging solutions, the company is enabling the EV industry as a whole to scale sustainably. This proactivity and chameleonic ability to adapt to emerging needs has differentiated eMotorWerks from its peers and competitors – no small feat in an industry that has been put under a lens in recent years. 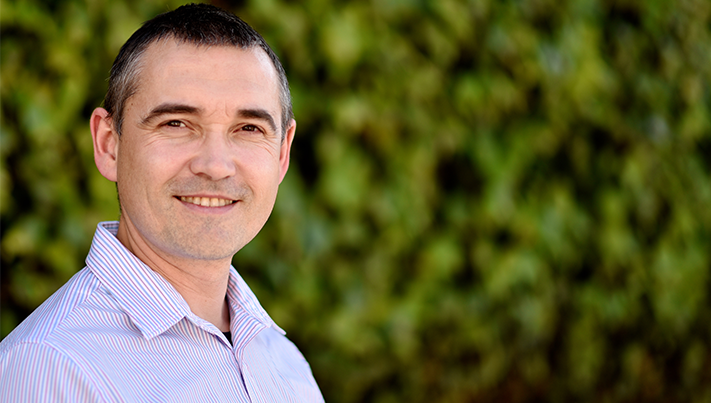 Valery Miftakhov is leading a global market transformation for electric vehicles and infrastructure. As the founder and CEO of eMotorWerks, which was acquired by Enel in 2017, Miftakhov has pioneered smart charging to support 100% renewable and transportation goals. Under his leadership, the company has deployed the largest electric vehicle smart charging network with a 30-megawatt virtual battery in California and accrued global partnerships with utilities and automakers.